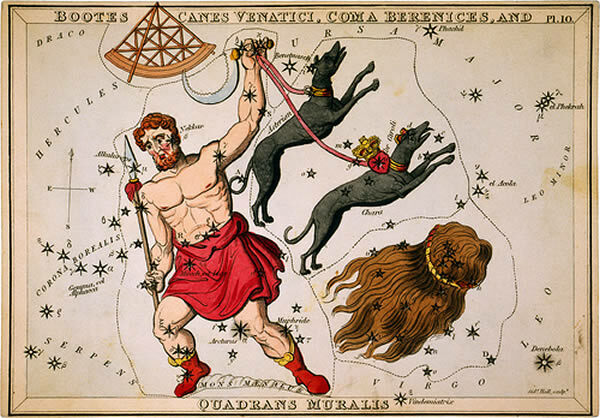 Coma Berenices is the name of a constellation that is known for the many galaxies it contains. Contactee Paul Villa, who lived in New Mexico, claims that he had frequent contacts with human looking aliens in the 1950s and 1960s. They told him that they came from a planet in a solar system within the Coma Berenices constellation. Some of the pictures Paul Villa took in 1963 of their space ships have been the subject of many investigations (and disputes).